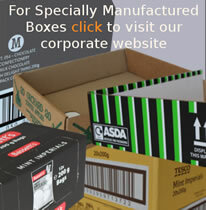 New double wall boxes in pallet quantites shown. Flat packed in bundles and shrink wrapped on pallets. Currently displaying items 1 to 21 from a total of 26 selected.